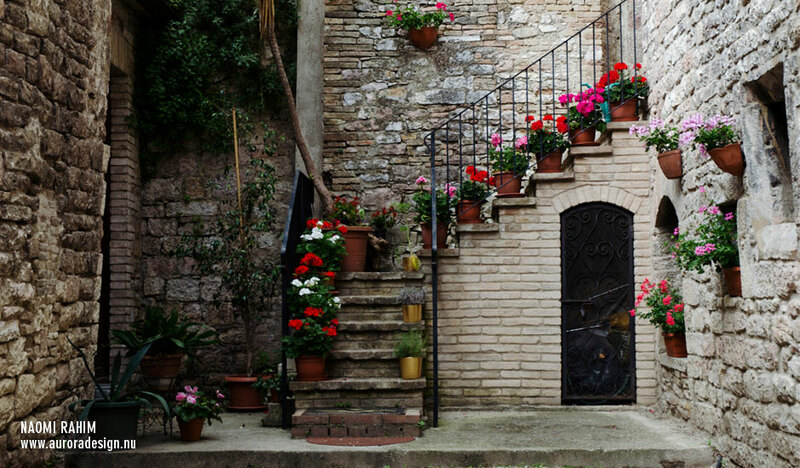 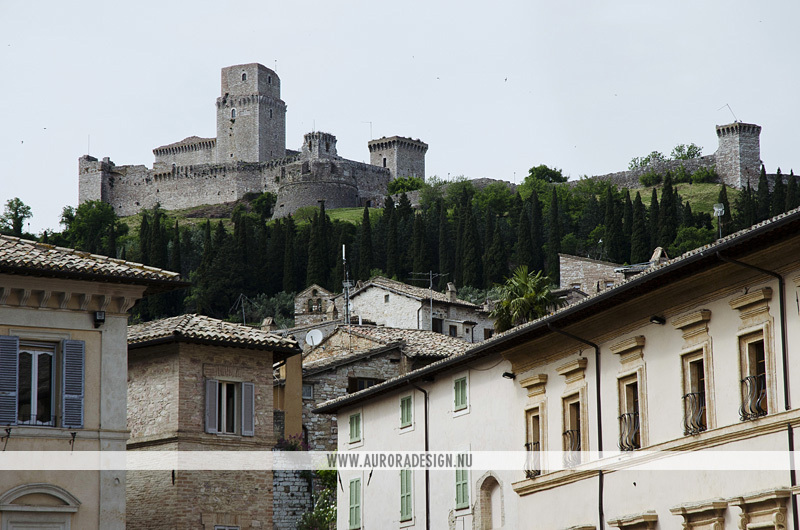 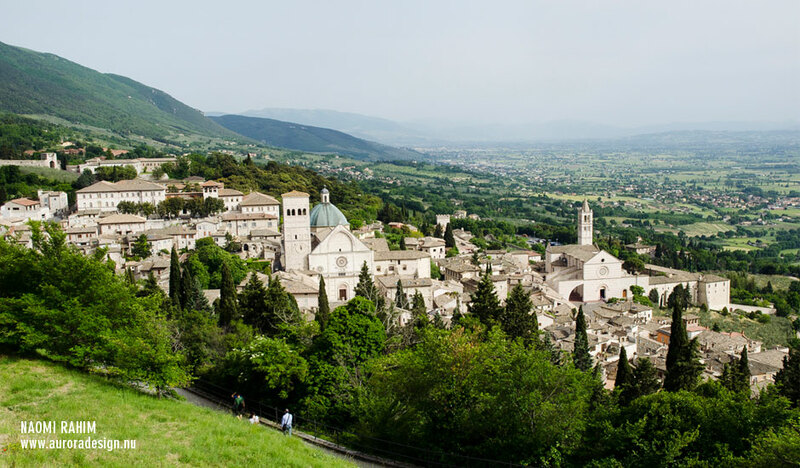 A beautiful, fortified medieval town perched on top of a hill in Umbria, the green heart of Italy. 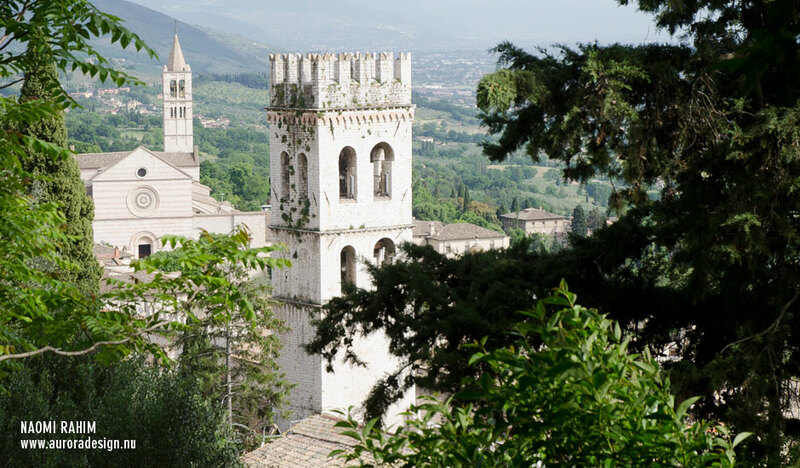 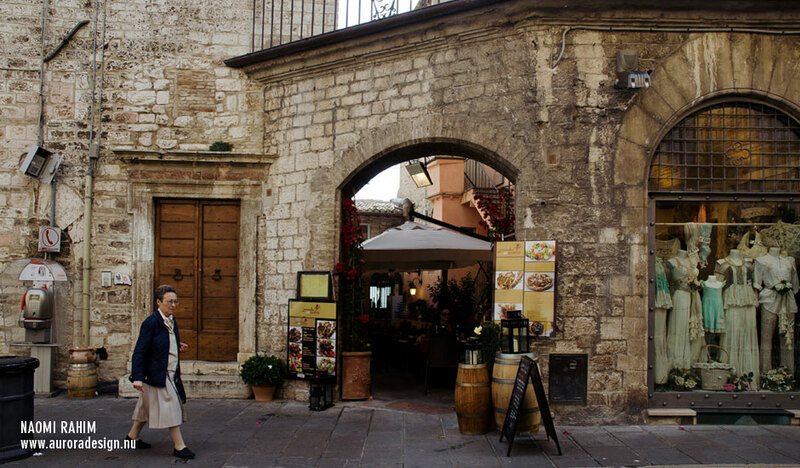 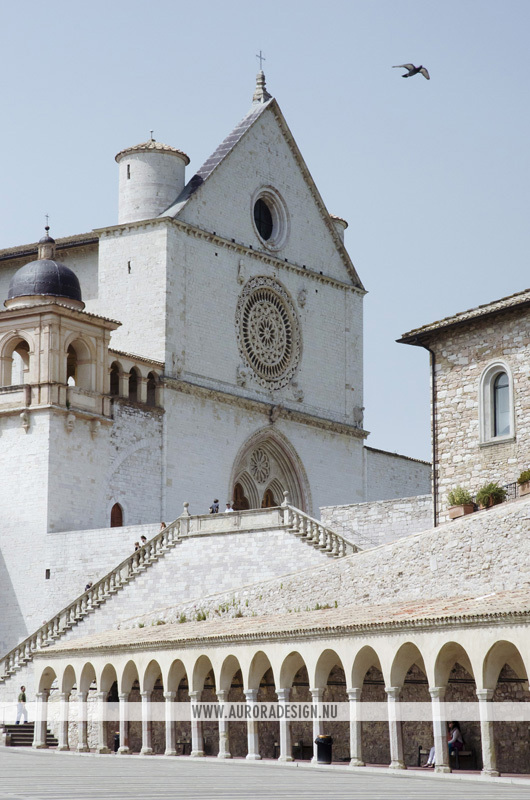 A UNESCO World Heritage Site, known as the birthplace of St Francis, who founded the Franciscan religious order and St. Clare, the founder of the Poor Sisters. 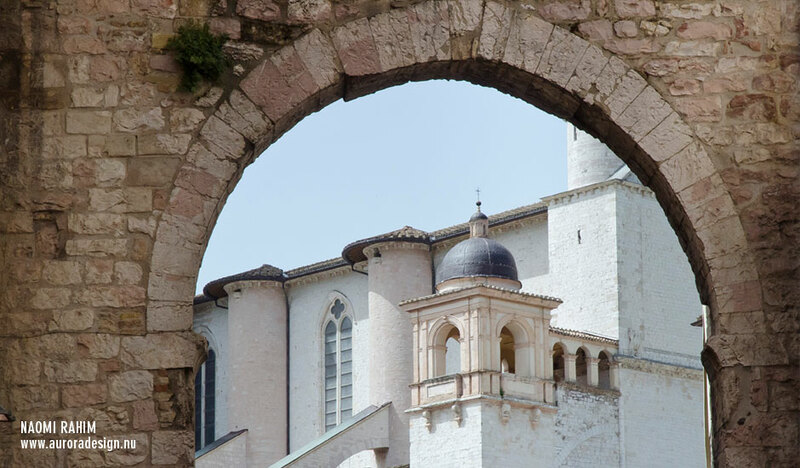 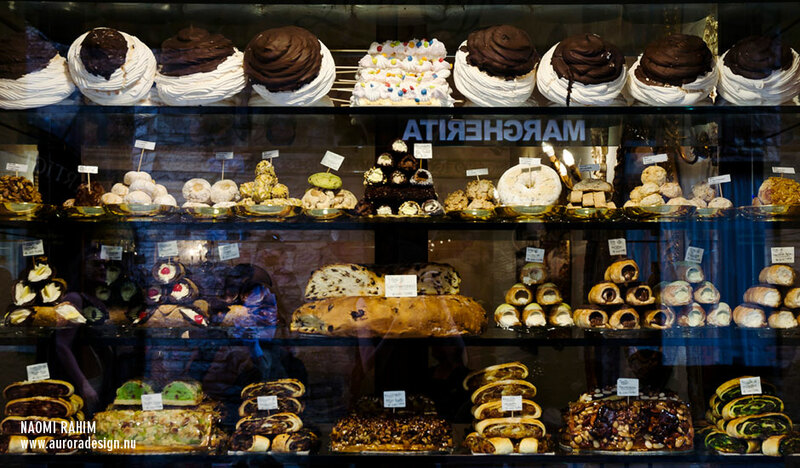 The city has a stunning mix of well-preserved Medieval, Gothic and Romanesque architecture, all seamlessly weaved together by the local white and pink stone. 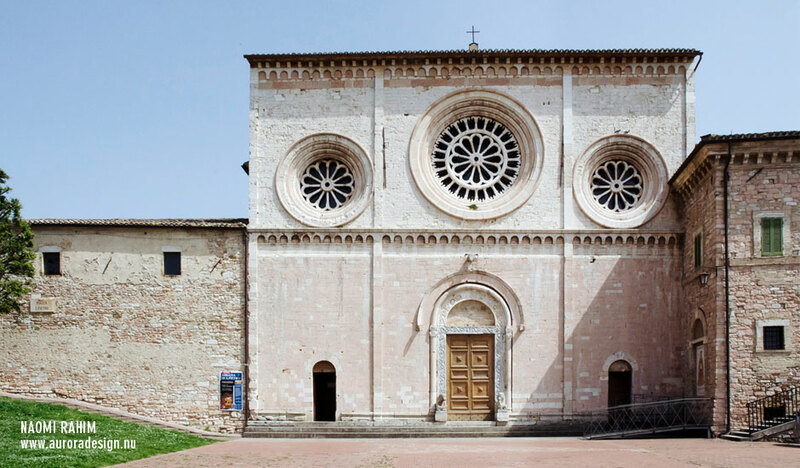 My personal highlight was the less ostentatious Basilica of St. Clare, with its large round rose window and simple Gothic interior, dedicated to a female saint, uncommon at the time when male saints were commonly worshiped, it was an early movement towards equality for women.